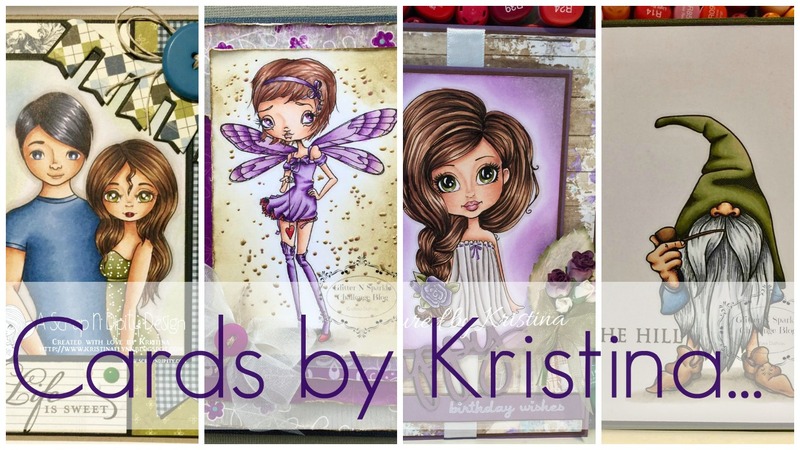 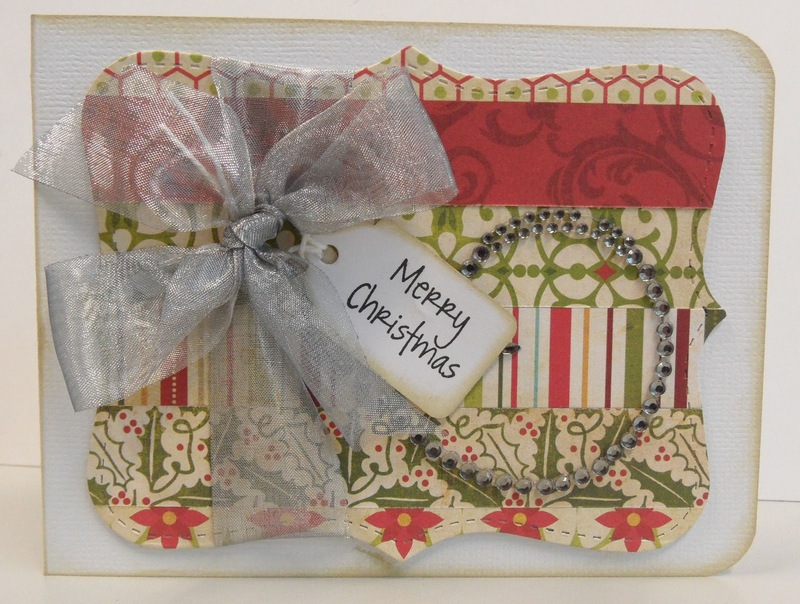 These are some christmas cards I created for a class at Create on Ormond. 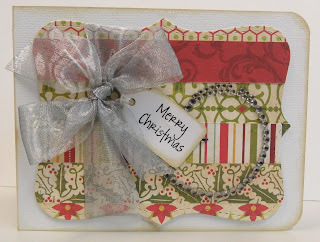 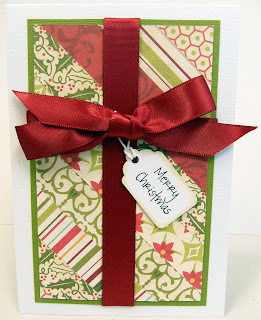 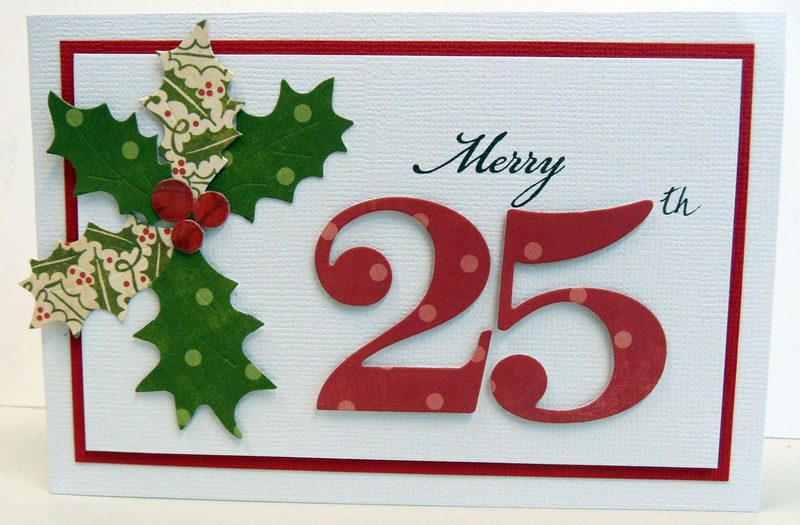 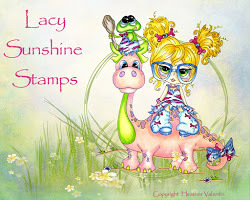 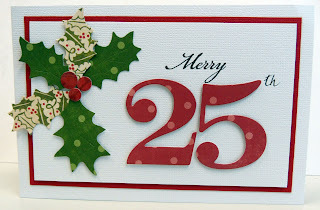 The focus was on using all your lovely Christmas papers in cards that were quick and easy to reproduce. All the papers are from Echo Park.